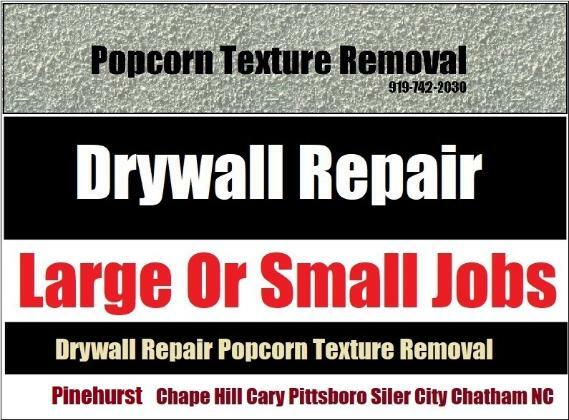 If your home in Durham has drywall and has sustained water damage due to roof, plumbing leaks or storm damage, and needs to be replaced call Drywall Specialist for fast, professional replacement work in Durham and all of Durham County, North Carolina. Wallboard Replacement Repair - Affordable Prices Free Estimats & Quotes On Large Or Small Jobs In Durham And All Of Durham County! Drywall Specialist: Copyright 2017 All Rights Reserved 919-742-2030 Drywall Replacement Restoration Repair Durham NC.